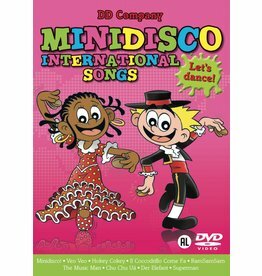 Each day of our life we make deposits in the knowledge bank of our children. 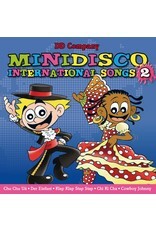 So raise your kids to love what they learn by making it always fun. 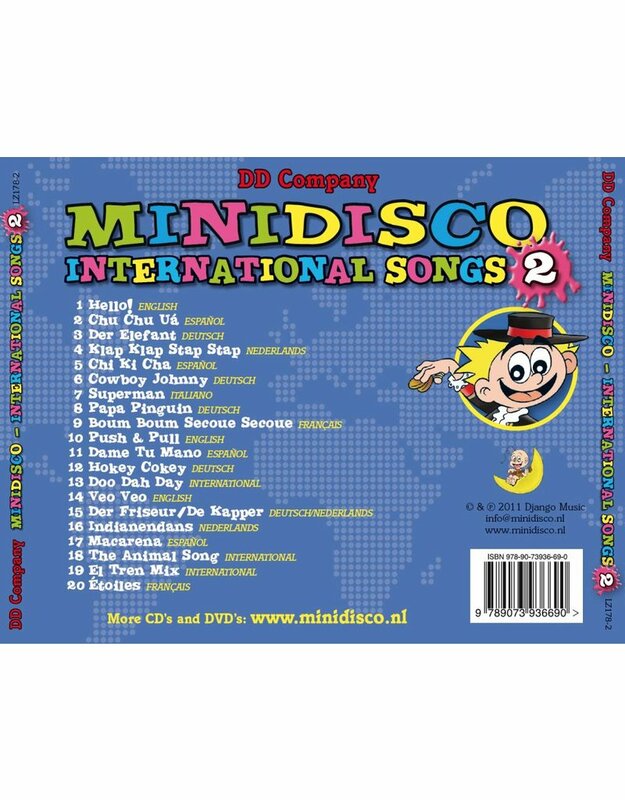 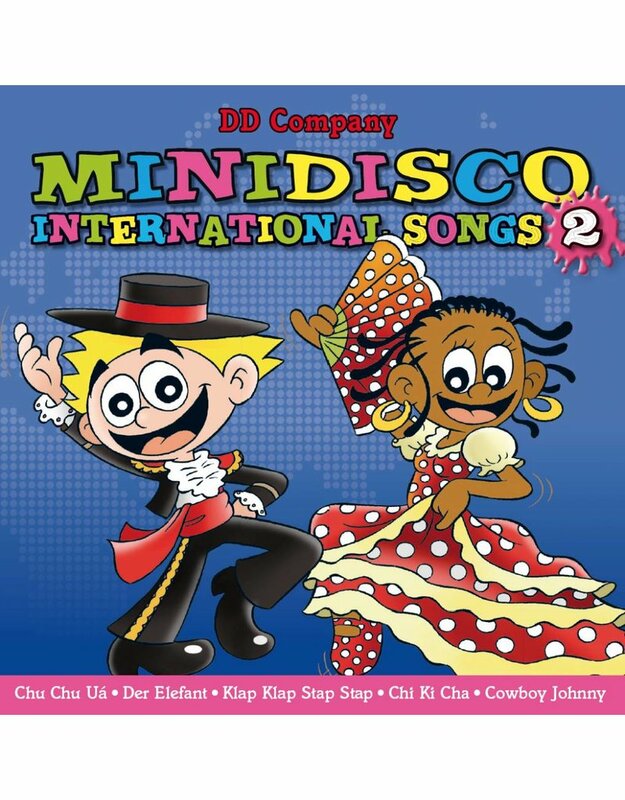 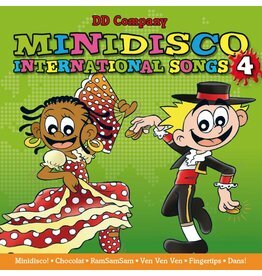 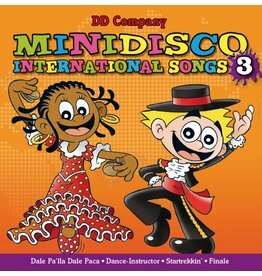 Minidisco International Songs CD #2 gives you the opportunity to introduce your kids to the most popular songs world-wide in different languages. 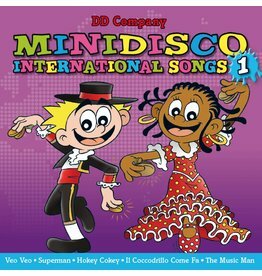 Help your kids through the journey of learning and let them discover the beauty of other' culture through this unique collection.